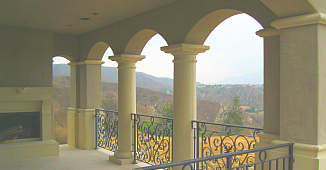 101 Cast Stone specializes in the production of high-quality, custom cast stone products that serve as architectural features, trim, ornamentation, and facing for buildings. 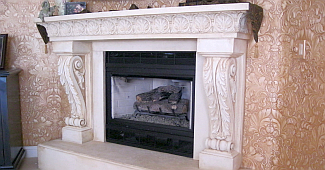 We also manufacture a full line of fireplace surrounds and mantels in a wide variety of styles to match any décor. 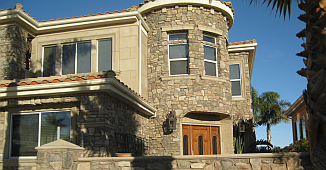 We also specialize in Stone Masonry including both natural stone and stone veneer. Cast stone serves as an appealing, durable and cost-effective alternative to natural cut limestone, brownstone, sandstone, bluestone, granite, slate, keystone, travertine, and other natural building stones. With our wide and varied selection of architectural styles and finishes, 101 Cast Stone products provide the perfect choice of just the right elements to enhance the style and beauty of your home. Call us today at (805) 460-6060 to discuss your unique project requirements. ©, 101 Cast Stone. All rights reserved.